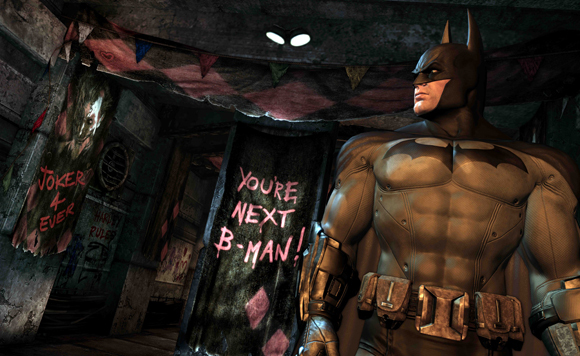 BURBANK, Calif. – April 23, 2012 –Warner Bros. Interactive Entertainment and DC Entertainment today announced Batman: Arkham City™Game of the Year Edition. 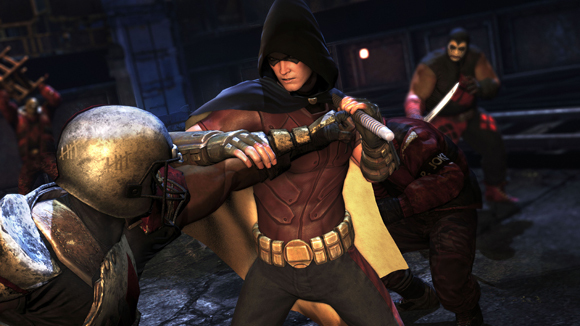 The expanded version of the award-winning blockbuster videogame developed by Rocksteady Studios is scheduled for release in North America starting May 29, and in Europe, Australia and other global territories in September, for the Xbox 360® video game and entertainment system from Microsoft and PlayStation®3 computer entertainment system. Batman: Arkham City is one of the highest reviewed titles of 2011 and with the release of the Batman: Arkham City Game of the Year Edition, fans can extend the multi-award winning experience as the Dark Knight with Harley Quinn’s Revenge, the final chapter in Batman: Arkham City that adds more than two hours of original gameplay to the critically-acclaimed interactive title. Also included on disc will be all five previously released downloadable content (DLC) packs, as well as a Batman Year One movie download *(restrictions apply). 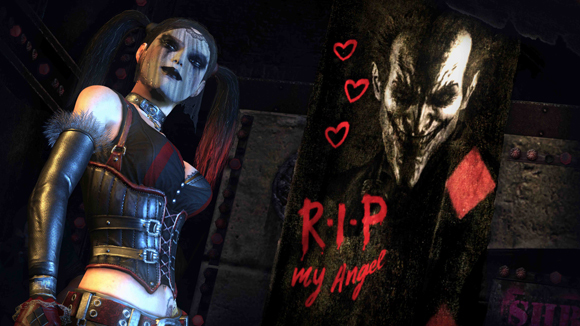 Fans who already own an original boxed edition of Batman: Arkham City can experience the new gameplay by downloading the Harley Quinn’s Revenge Pack, which will be available beginning May 29 in the PlayStation®Network and in the Xbox LIVE® Marketplace for Xbox 360. 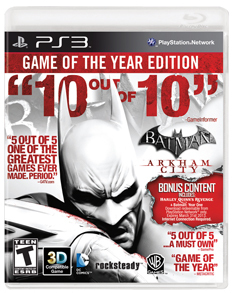 Batman: Arkham City Game of the Year Edition is based on DC Comics’ core Batman license and rated “T” for Teen by the ESRB. 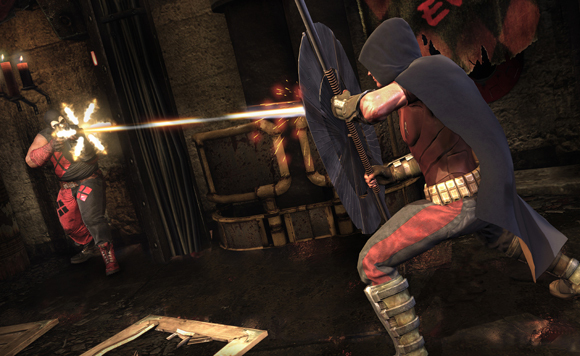 Fans can visit www.batmanarkhamcity.com for more information about the game.